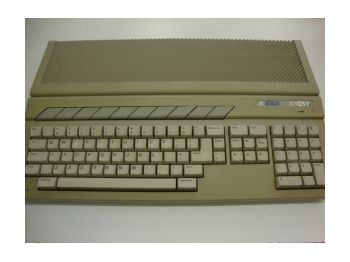 ATARI 1040STe. Unboxed. Tested in full working order. Comes complete with power lead, AV Lead and Mouse. There is some yellowing and the Badge has some damage to it. 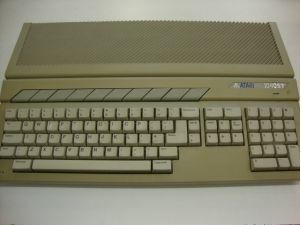 The Atari has had an extra 2 Meg of Ram fitted.